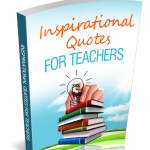 I’ve put together 4 eBooks for Busy Educator Newsletter subscribers. 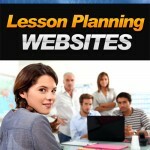 The first is a list of Language Arts WEBSITES. 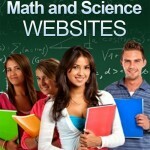 The second is a list of Math and Science WEBSITES. As a classroom teacher, I know your time is valuable.